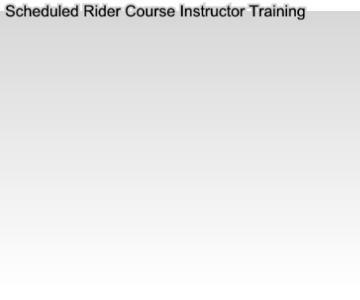 " To Save Lives Through Quality, World Class Education"
Our World Class Educational Program has many avenues to educate both our motorcycle community and the general driving public. The illustration to the right shows how our program is structured. 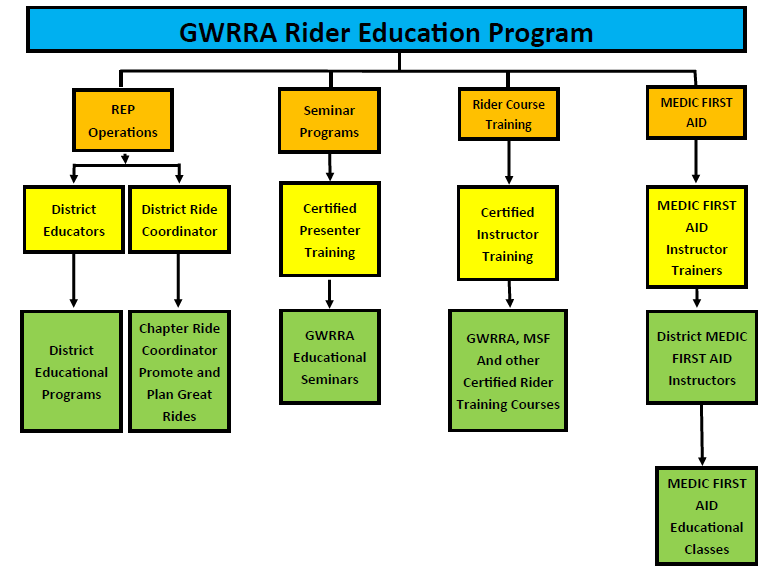 The GWRRA Rider Education Program (REP) is intended to make the motorcycle riding environment safer by reducing injuries and fatalities and increasing motorcyclist skills and awareness. The REP does not propose to have all the answers. Through Commitment, Education and Application, we can reduce our accident rate significantly.